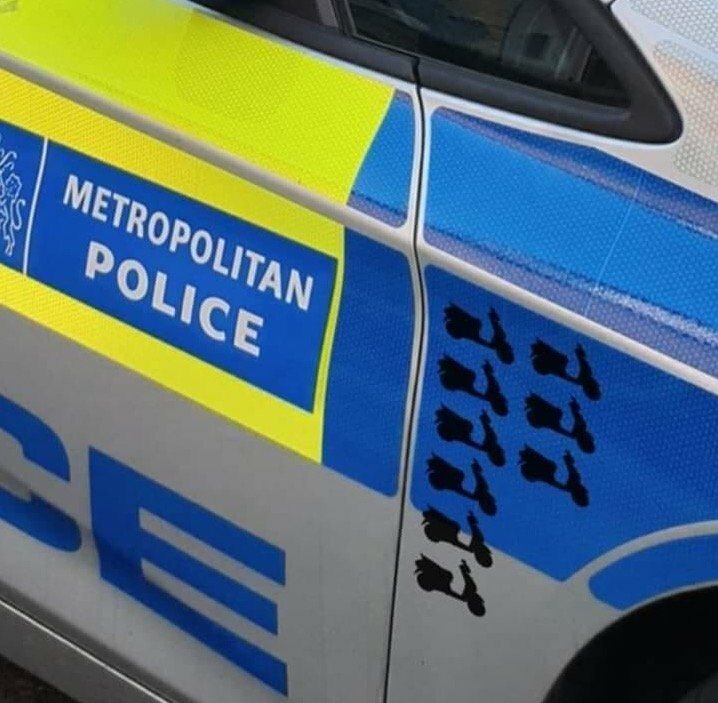 As news spread on Friday that the Met Police was now allowing specialist ’Skorpion’ drivers to literally ram moped riding criminals off stolen bikes, motorcyclists gave a collective fist pump. And so did the general public, equally fed up with having to deal with feral criminals running amok on city streets. 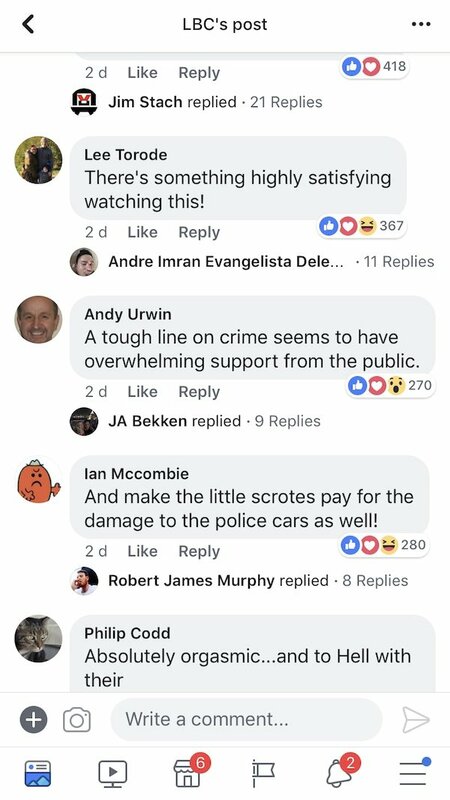 “Not before time!”, ”Anything the police do to them to get them caught I’m ok with !” and “I suspect there’s a bit of payback from the old bill now the shackles have been loosened – good on ‘em,” were typical of the positive reception from the public posting on social media channels like Facebook and Twitter. 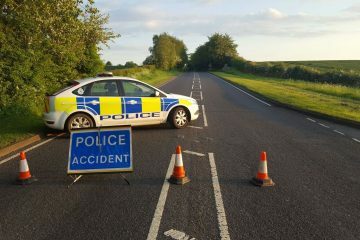 One wag also mocked up the picture of the police car with ‘mopeds down’ stickers, like fighter pilots collecting kills. There were plenty of calls to see the tactic used outside of the capital, too. “Can they please do it in Nottingham as well?”, and “Fully agree with this and 100% support it. 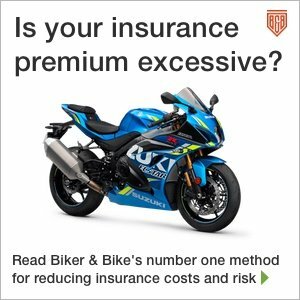 Hats off to the police, hope this rolls out across the whole country soon,” were just two of comments made on Biker & Bike’s own post about the news. 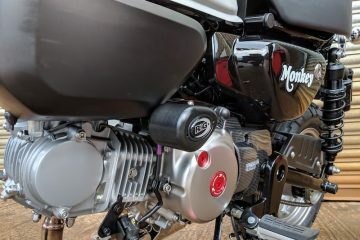 In an MCN Twitter poll, bikers were asked if they agreed with the new police tactic. 98% said they did, at the last count over 1,500 people voting in favour and just 29 against – on the grounds that people might get hurt. The caller, who also questioned how it was possible to stab someone when they are riding a moped was put in her place on social media. 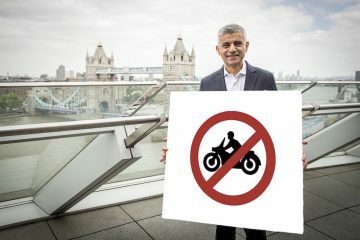 One poster reacting to her call said, “‘How can a moped rider stab someone while they’re riding?’ Complete ignorance. Very sad.” Another commented, “The caller’s a prime example of why we are in the situation we are in. The ‘we can’t touch them because they are kids and they might get hurt’, quite frankly I don’t care, more interested in the hard working people losing their property and the life-changing injuries some are receiving at the hands of these w*****s.” These are just two of the printable quotes from hundreds of people outraged by her opinions. Elsewhere, LBC listeners were in raptures over the news of the police’s new tactics. When we asked the Met Police what they thought of the mass approval from the public their response was strictly business-like. Chief Inspector Jim Corbett, Operation Venice, said: “The Met is at the forefront of tackling moped and motorcycle crime and we will continue to work tirelessly across London to maintain a downward trend in offences. The officer was probably smiling as he typed out the email response.